Fear no shower in Joules’ Sailaway short waterproof rain jacket, £99.95, a great all-rounder of a raincoat for casual wear that can withstand a hefty downpour. 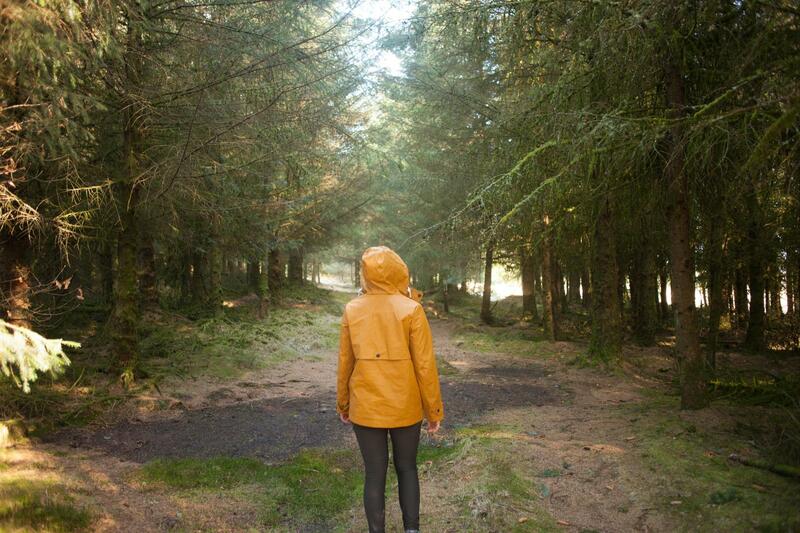 Day to day wear: Is there anything more cheerful on a stormy grey day than a daffodil-yellow rain coat? 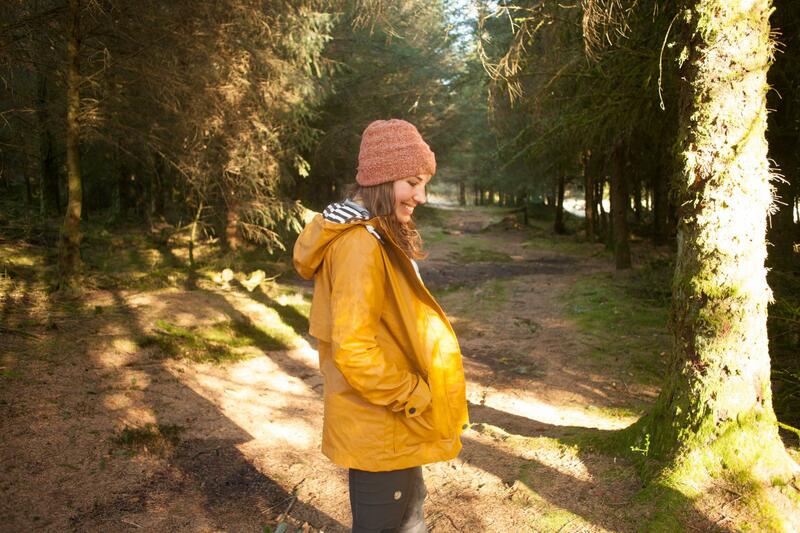 But Joules’ bright Sailaway coat is more than just a sunshiny jacket – it’s also extemely comfortable for a waterproof, lined with a cosy soft cotton lining in a breton stripe that feels lovely against the skin, and with a nice roomy fit that means you can pop a jumper underneath. It’s described as a ‘short’ rain coat but it actually comes down to my thighs, which I found useful for keeping dry when hiking and cycling. The cut is extremely flattering, too – you get to feel like a very stylish fisherman in the Sailaway. Out in a shower: I’ve been impressed with how waterproof the Sailaway is – even in heavy rain, water simply rolls off that PU coating, and is stopped short by taped seams. The downside to that impregnable outer layer is that this isn’t a very breathable coat – but then again, it’s not intended for sports or for huffing up a mountain. 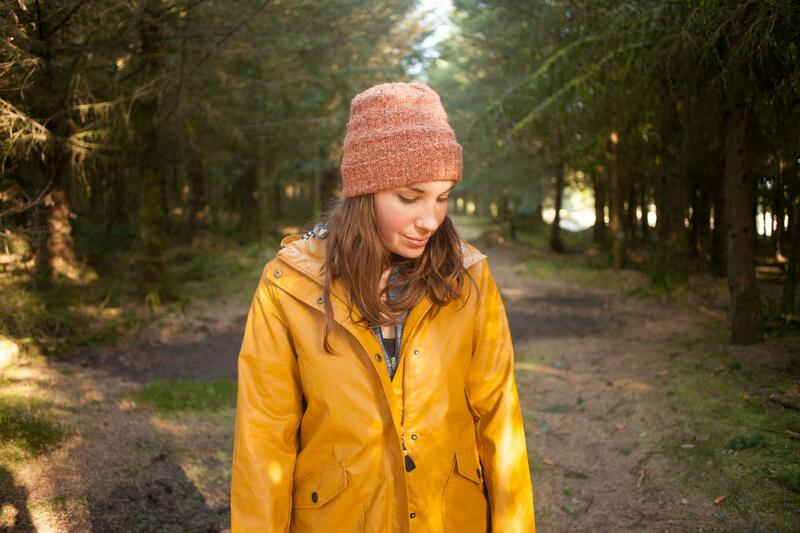 The Sailaway is perfect for gentle rambles on country lanes, cycling in town, walking the dog and taking on your travels around Britain. I also loved the roomy pockets, the adjustable cuffs and the well-fitting, adjustable hood, plus the handy double whammy of zip and poppers – the poppers can be done up in seconds and also protect the zip when it’s really bucketing down. In short, the Sailaway is reliably waterproof. 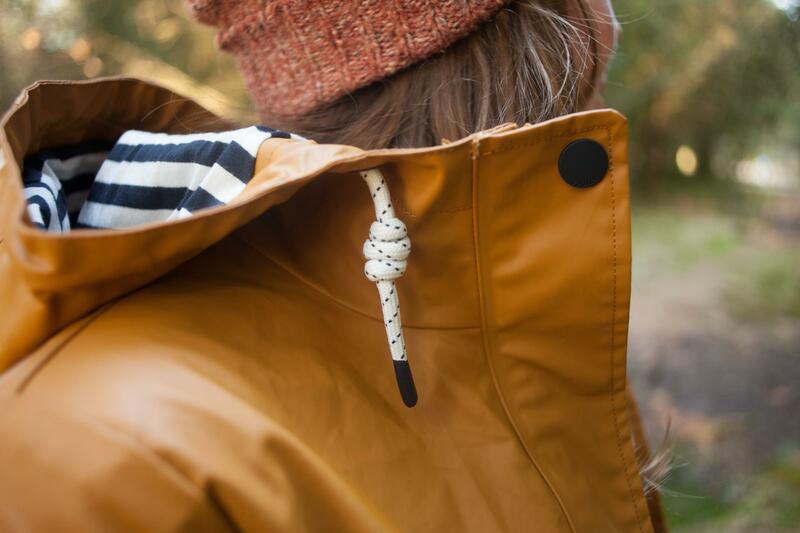 Verdict: If you already own a tough, mountain-ready waterproof and want something more casual to wear day to day, the seriously lovely-looking yet technically well-performing Sailaway is the perfect coat to add to your quiver. The Sailaway also comes in a smart navy and a cheerful red, and there are plenty more similar coats in Joules’ Right as Rain collection. Find more rain-ready gear reviews over on my kit pages.